An Alabama inmate is asking the U.S. Supreme Court to stay his upcoming execution to consider whether a judge should have been able to give him a death sentence when the jury recommended life imprisonment. Attorneys for Ronald Bert Smith filed the stay request today. 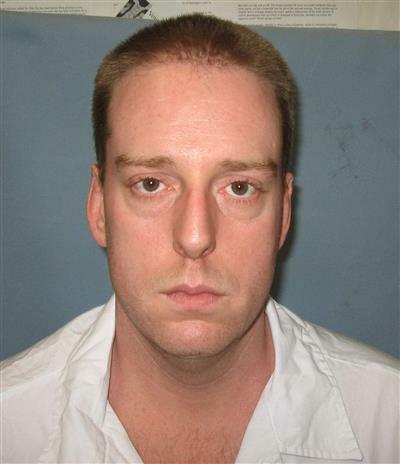 Smith is scheduled to be executed by lethal injection next Thursday for the 1994 slaying of Huntsville convenience store clerk Casey Wilson. A jury recommended life imprisonment by a 7-5 vote, but a judge sentenced Smith to the death penalty. Smith's attorneys said Alabama is the only state that continues to allow judicial override of a jury's recommendation. Justices this year struck down Florida's similar sentencing structure. However, the Alabama attorney general's office has argued there are key differences that make Alabama's process legal.